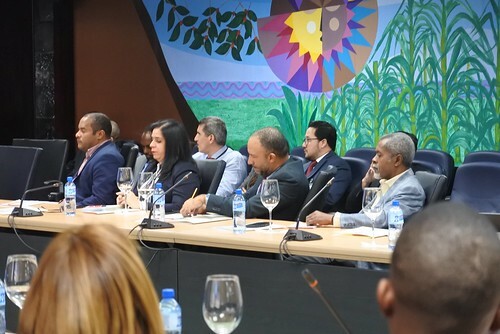 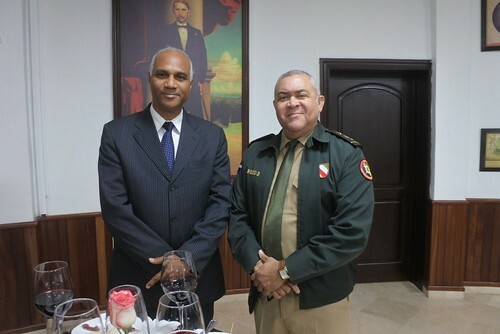 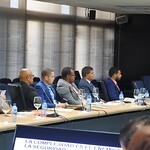 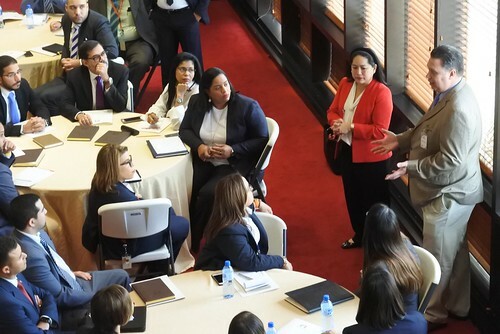 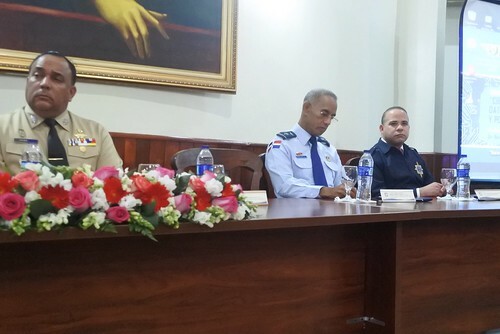 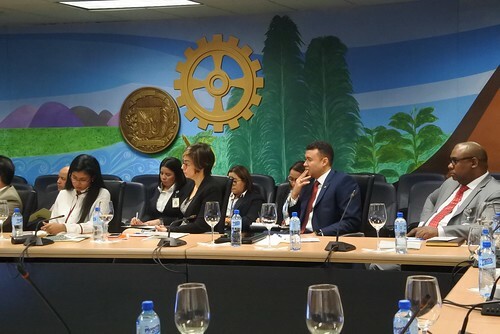 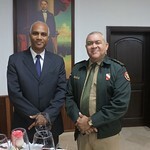 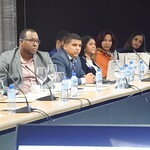 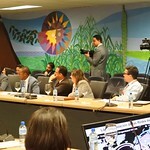 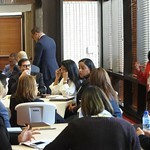 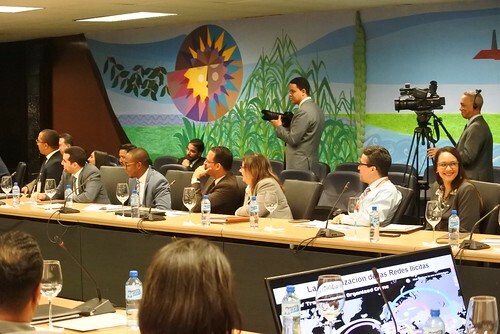 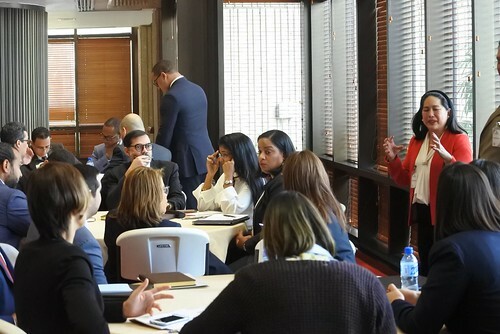 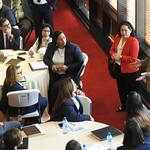 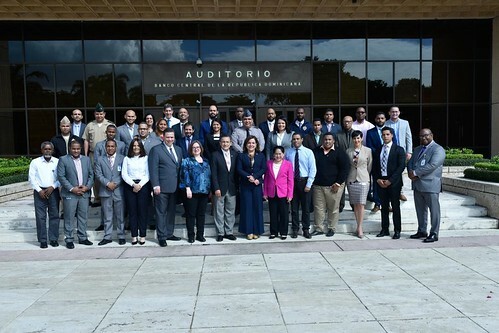 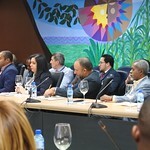 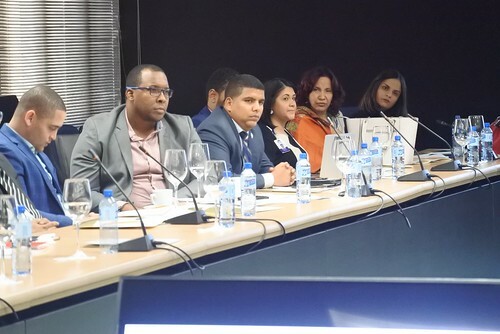 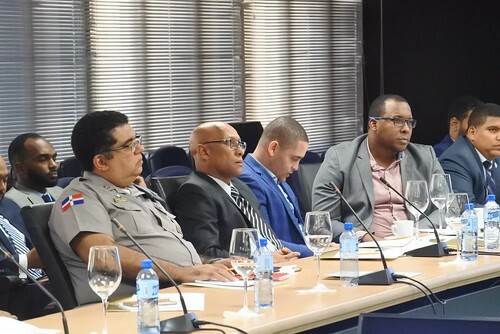 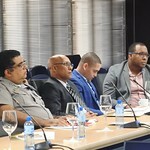 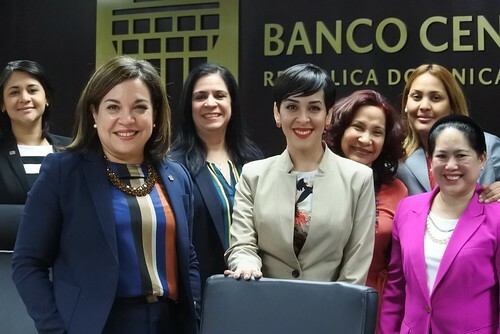 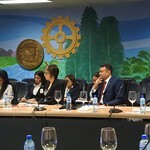 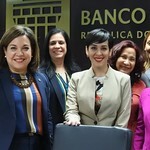 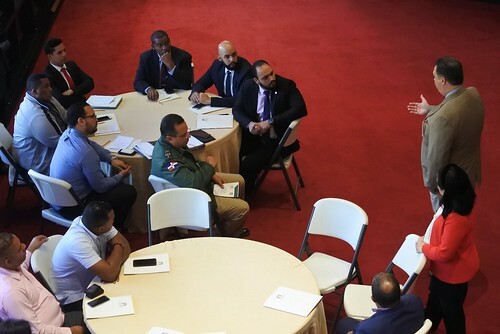 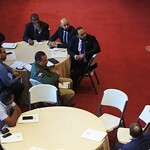 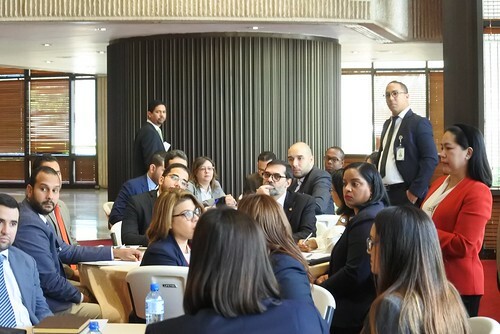 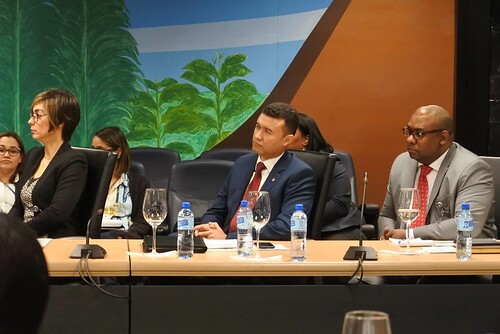 From January 16-18, 2019 Perry Center professors Dr. Boris Saavedra and Ms. Celina Realuyo presented at a three-day seminar on cybersecurity sponsored by the Central Bank of the Dominican Republic. 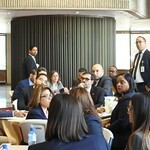 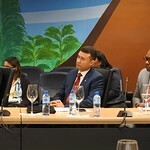 This specialized program delved into issues of cybersecurity strategy and policy and was tailored for specialists at the Central Bank and financial and governmental institutions who provide essential cybersecurity services. 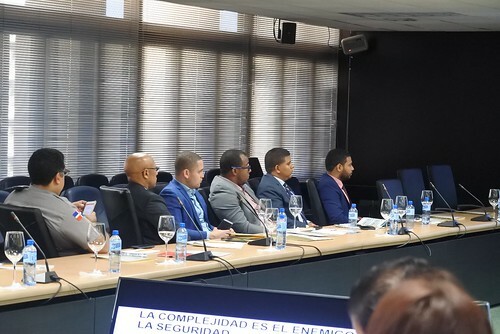 Over the course of two days, participants received lectures from the professors and other cyber specialists and were able to dialogue in small group discussions, confronting the challenges of creating effective policy for a cyber ecosystem which includes public and private engagement. 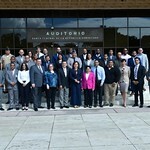 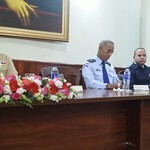 The last day of the seminar included a panel and Q&A session and was attended by over 130 professionals from the armed forces, police and the financial community along with Perry Center alumni.